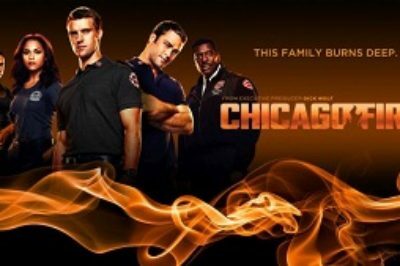 ‘Chicago Fire’ season 3, episode 5 review: Can Dawson hold her own? 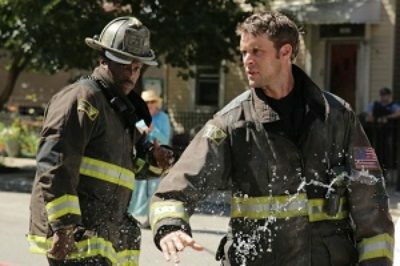 ‘Chicago Fire’ season 3, episode 4 review: Is Taylor Kinney’s Severide on the mend? ‘Chicago Fire’ season 3, episode 4 preview: Can Taylor Kinney’s Severide save his own life?